14 Tipid but Awesome Gifts Under 250 Pesos! WATCH: Scarlet Snow Belo dubbed Vanellope on the “Wreck-It Ralph” sequel and it’s so cute! 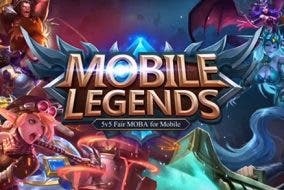 Mobile Legends is now a category at the 2019 SEA Games!